You know inbound digital marketing is no longer a fad. It’s a proven strategy that reduces marketing costs and increases ROI. You’re ready to get started. Now, where to start? In this guide, learn what questions you should ask before partnering with an inbound agency. Do they offer the 4 core services? What is their process for working with your team? Can they demonstrate proven results? 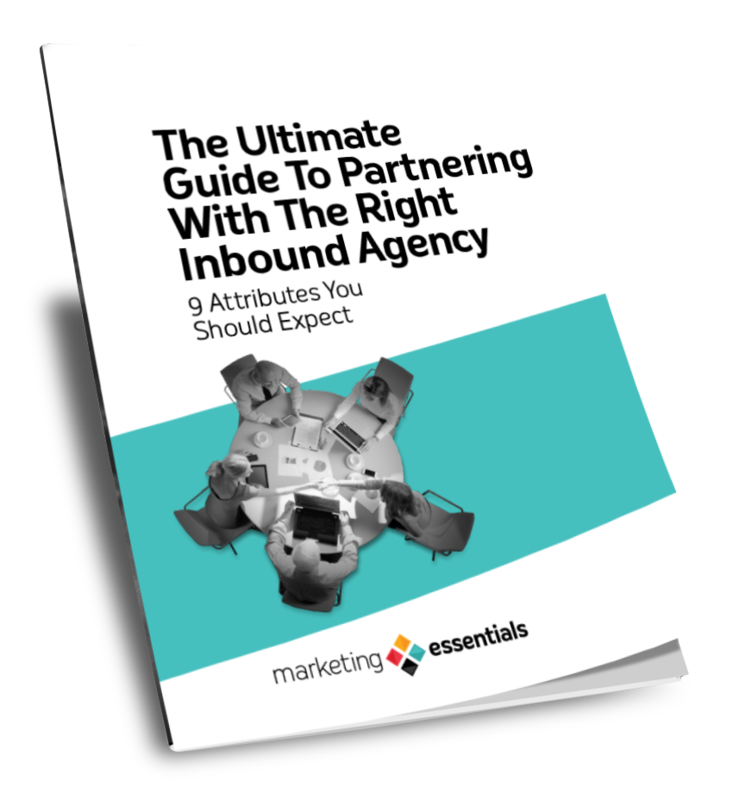 Get this free guide to learn the 9 key attributes you should expect in your inbound agency partner.